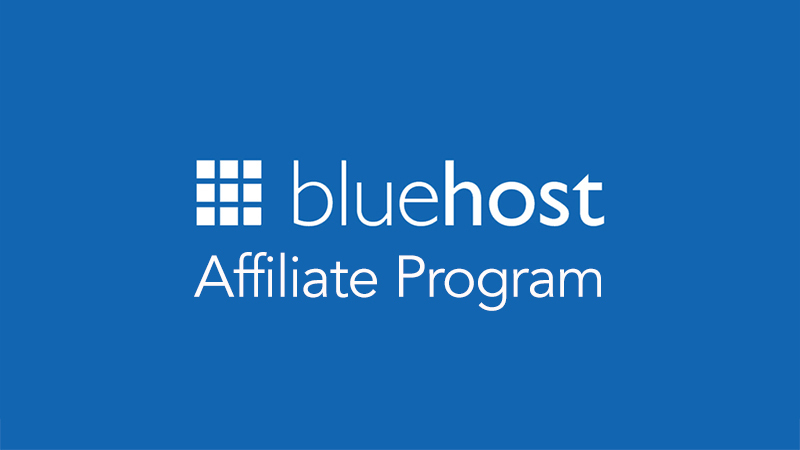 With Bluehost affiliate marketing you earn a certain amount of commission from sales you referred to Bluehost. What this simply means is that you get paid to refer customers to Bluehost. To achieve this, you partner with Bluehost signing Up on their affiliate marketing program. We all know Bluehost are the king when it comes to webhosting and domain name registration, but in achieving this, the company partners with individuals who are interested in promoting their products, offering a performance-based reward when affiliates refer a new customer. Affiliates can use a combination of online tools to generate leads, such as a banner ad on their website or a promotional blog post. Each purchase is tracked so Bluehost can pay you a commission on the sales you generate. This style of marketing is growing across industries. Do you know the affiliate marketing industry is now worth well over $9. billion according to a recent survey. At Bluehost, they believe their satisfied customers are the best people to promote their products. 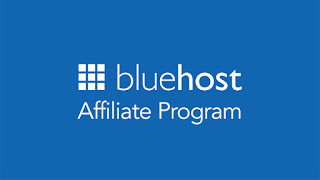 And since being an affiliate gives you some extra cash, it’s a great way for Bluehost to succeed on the web together. Basically, you have to first experience the products offered by Bluehost to be able to market it well as an affiliate. Bluehost actually started the affiliate marketing program in 2003, Bluehost has continually pioneered new ways to empower people to fully harness the web. They provide comprehensive tools to millions of users throughout the world so anyone — novice or pro — can get on the web and thrive. Bluehost offers unmetered bandwidth along with unlimited storage space, email capacity, and domains. Now, as a leader in both technology and service, they work tirelessly to build products that their affiliates can proudly promote. Now that you know what affiliate marketing is and why you should partner with Bluehost, it’s time to get acquainted with your account. To follow along, download this affiliate marketing guide and implement the directives in the ultimate guide. In the guide, you will learn about the dashboard, stats, referring links, payout history, links, widgets, settings, tax form, API, terms, and conditions, and many other important details. 1. Create a How-To Guide: Adding a step-by-step guide to help your readers sign up for a Bluehost account is an effective way to increase conversions on your website. 2. Add a Resources Page to Your Website: A resources page is a great place to share the products, companies, or services that you use or recommend as an affiliate. Also, include a tracking link to ensure that purchases coming from your website will be recorded in your affiliate account. You can get more information on what else you ned to know about Bluehost affiliate marketing by downloading this affiliate marketing guide. Pro Tip 1: Leverage Good Content. Good, quality, relevant content attracts good, relevant visitors who are more likely to sign up for Bluehost's products that you promote. Pro Tip 2: Explain Away. Emphasize the quality and advantages of different hosting packages so your visitors don't feel lost. Pro Tip 3: Use Personal Experience. Do you use Bluehost? Visitors are more likely to believe personal experience than an uneducated sales pitch. Pro Tip 4: Build a devoted following. Pro Tip 5: Generate good traffic to your website. Pro Tip 6: Disclose your affiliate relationship with Bluehost. Pro Tip 7: Follow Bluehost's affiliate terms and conditions.